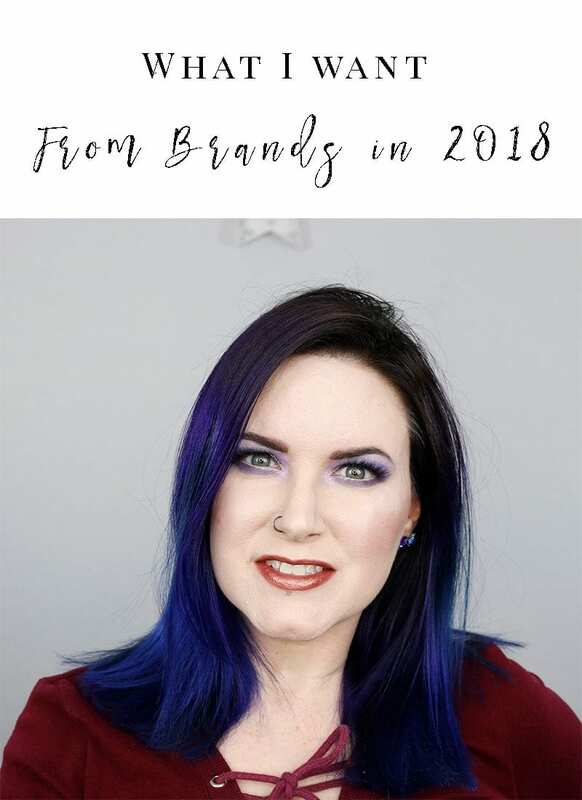 What I Want from Brands in 2018 - Some of this may surprise you! 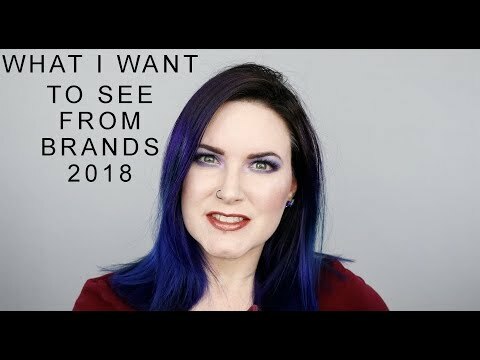 Here’s what I want to see from brands in 2018! I was inspired by a video from Livloveshermakeup and Angelica Nyqvist. They collaborated to create videos on this topic. Some of this will surprise you and others will be no surprise, I’m sure! What do you want to see from brands in 2018? Let me know below! 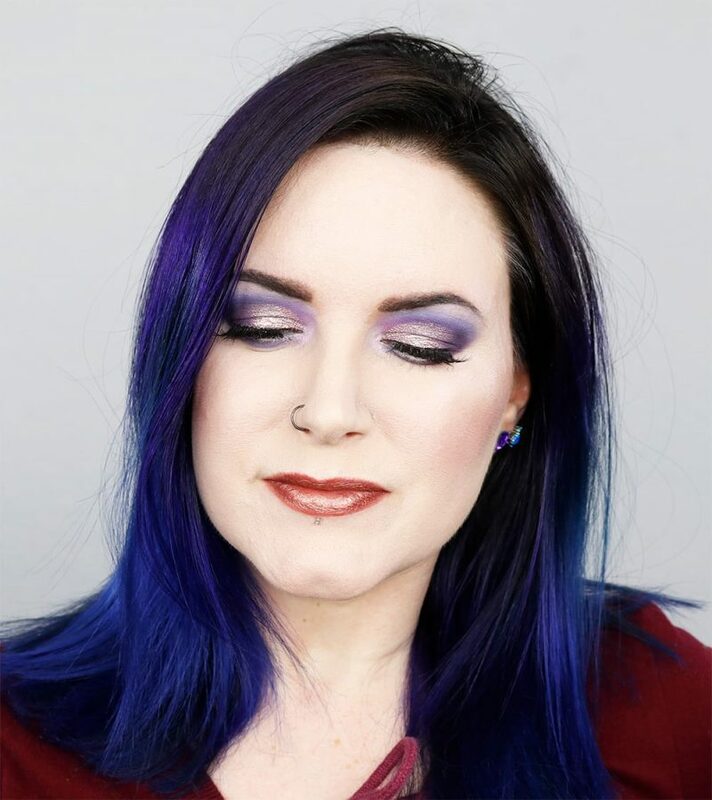 If you like this eyeshadow look, check out my cruelty-free purple cut crease makeup tutorial! 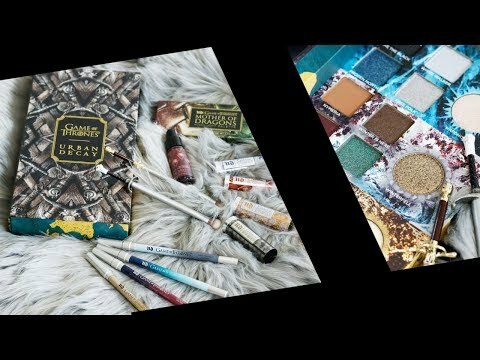 I show you the easiest way to create a cut crease with hooded eyes! Yes! I want some very very fair foundations that are yellow toned. 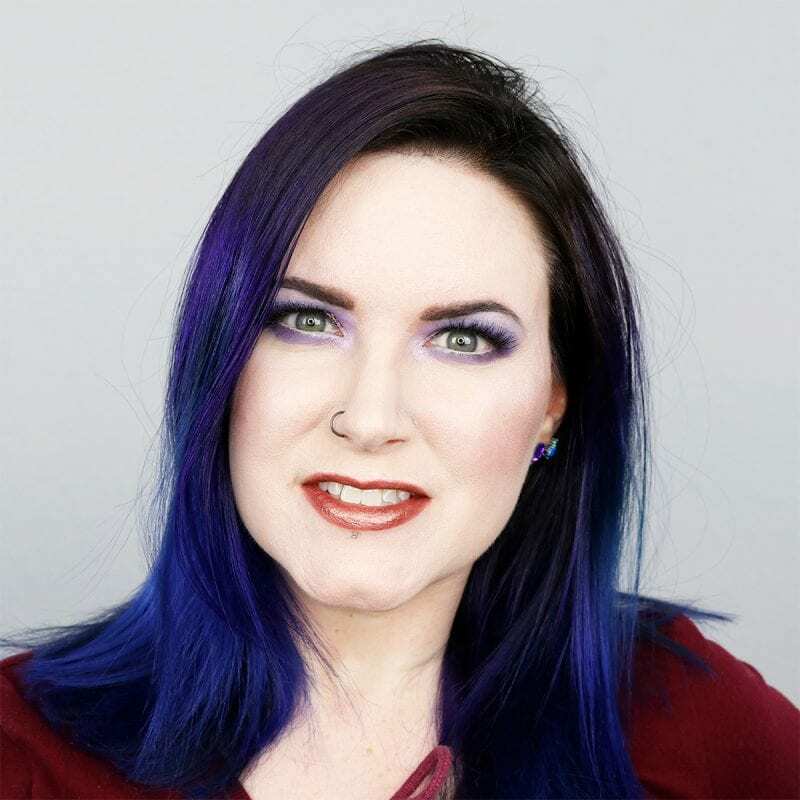 Neutral (grey) toned foundations look awful on me. 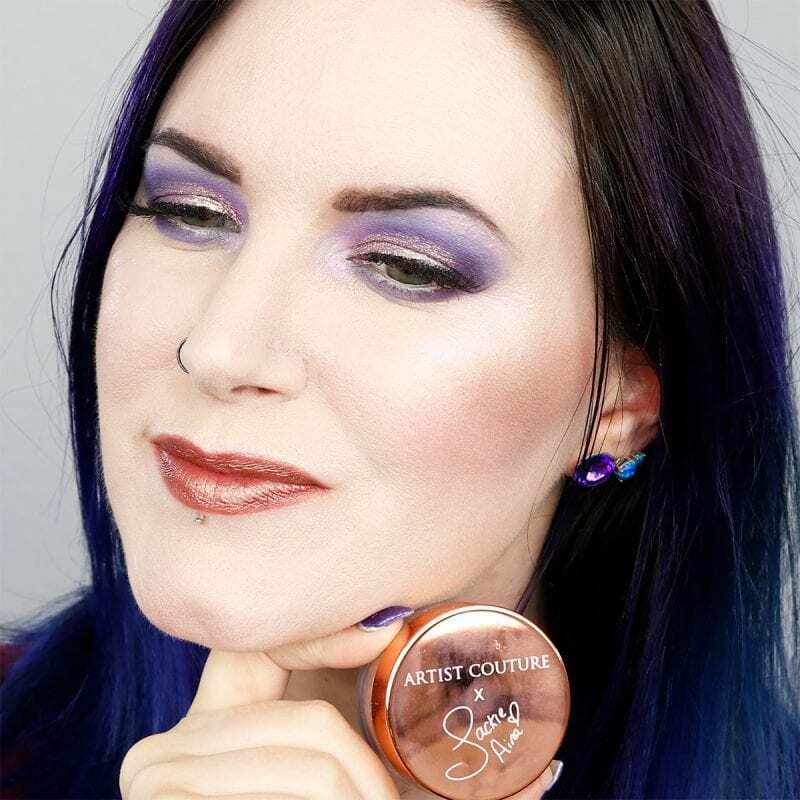 The yellow shades are so dark once I mix in enough white I get no coverage. I agree with this list– and thank you– no warm tones sneaking in. I would also like to see many shades of purple eyeliners and mascaras. And I would not run screaming from quality brush sets with purple handles. Hey Viseart and other brands, I hope you are listening. 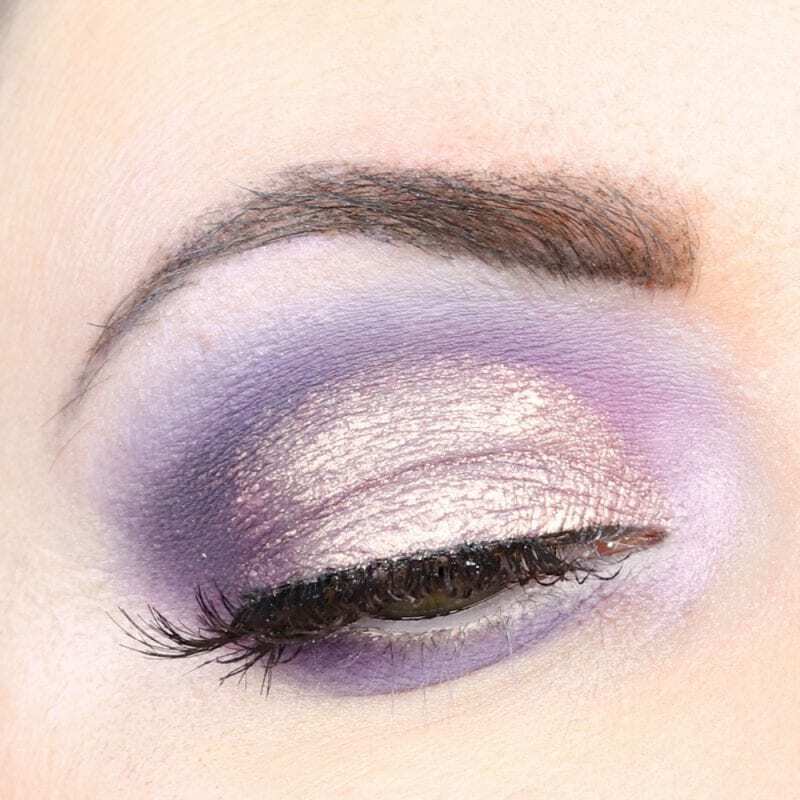 I would love to see some good quality purple eye palettes.